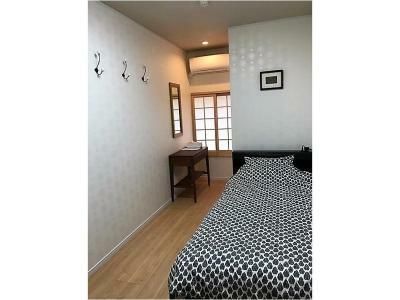 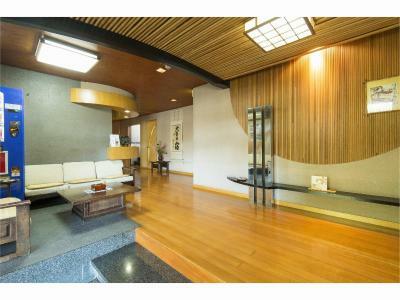 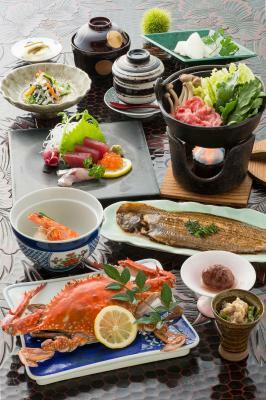 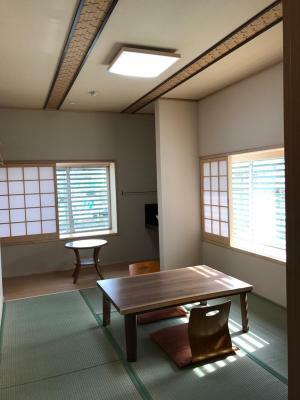 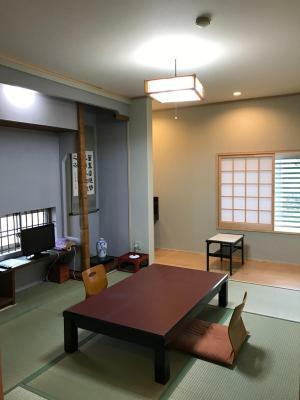 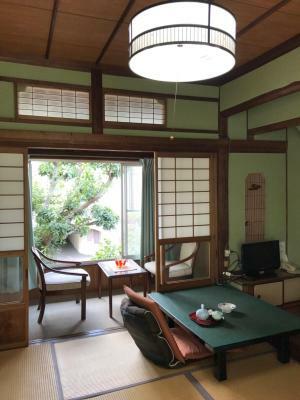 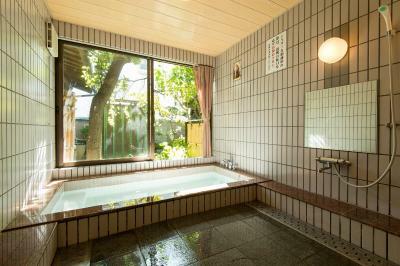 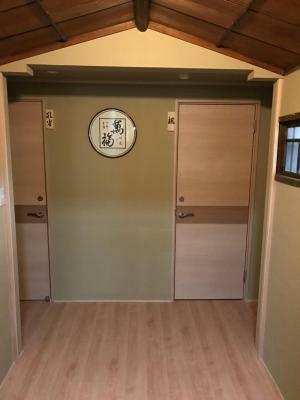 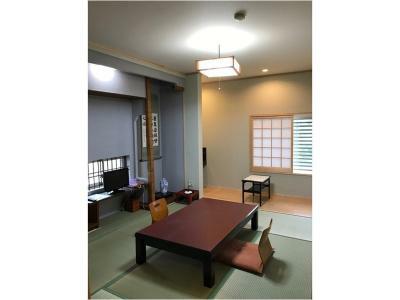 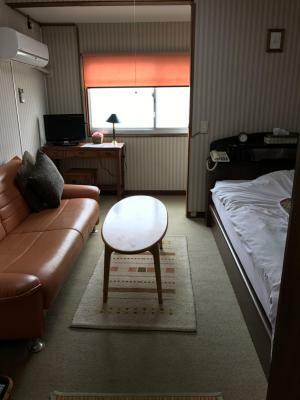 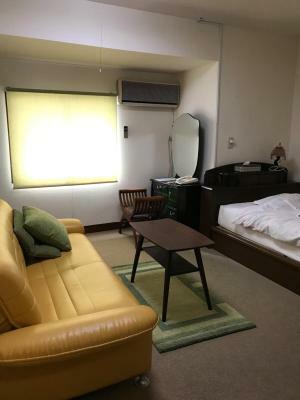 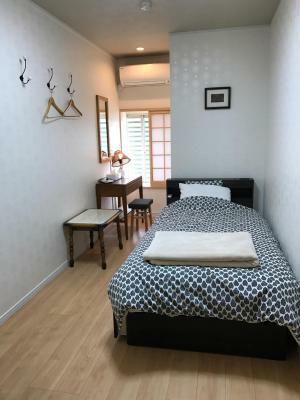 1.5 miles from Omuta Zoo, Ryokan Seifuso is located in Ōmuta and provides air-conditioned rooms. 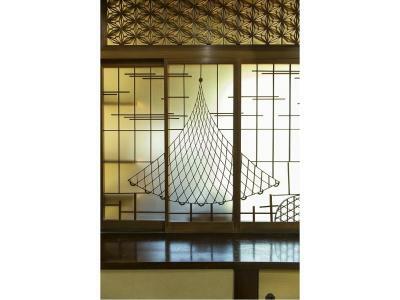 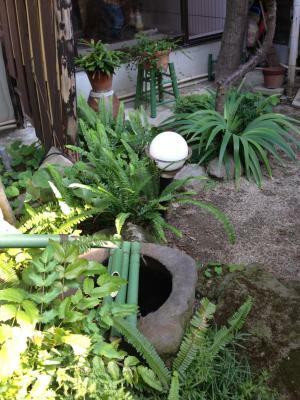 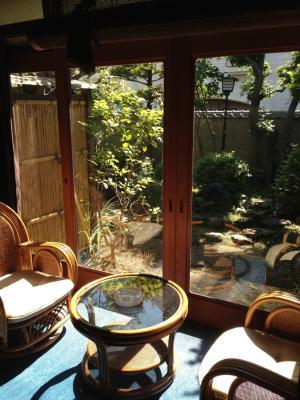 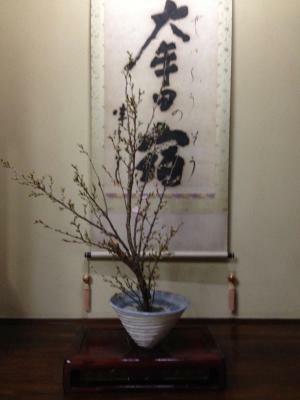 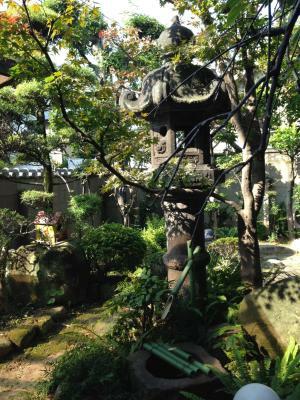 Both private parking and free WiFi are accessible at the ryokan. 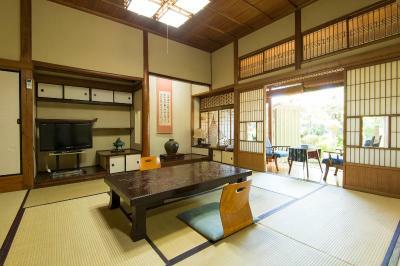 The rooms in Ryokan Seifuso are equipped with a flat-screen TV. 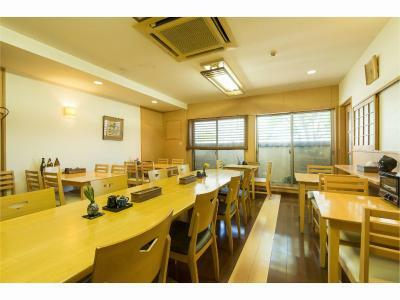 The nearest airport is Kumamoto Airport, 38 miles from the property. 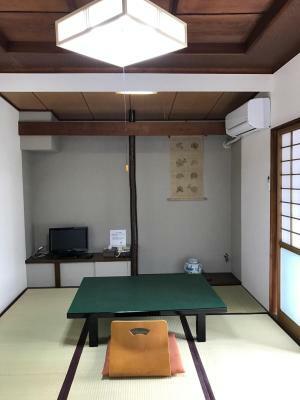 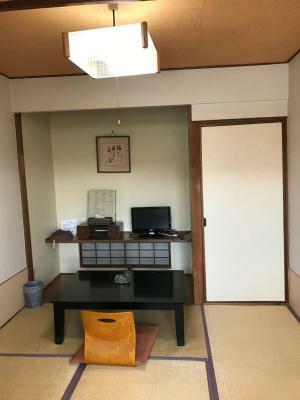 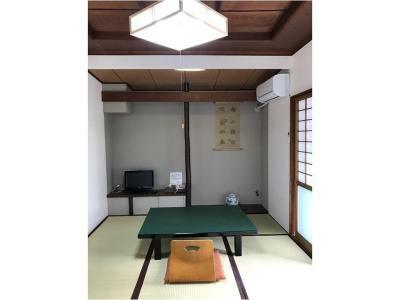 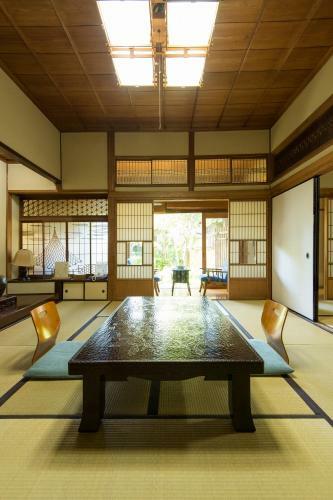 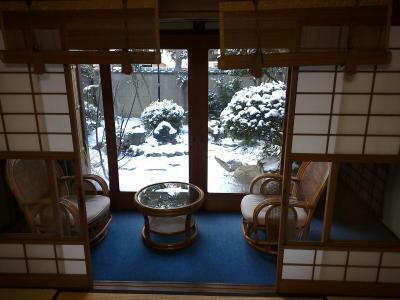 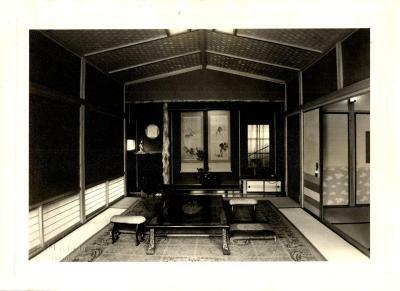 When would you like to stay at Ryokan Seifuso? 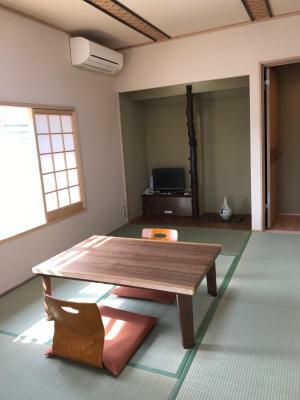 This quadruple room features a flat-screen TV, air conditioning and electric kettle. 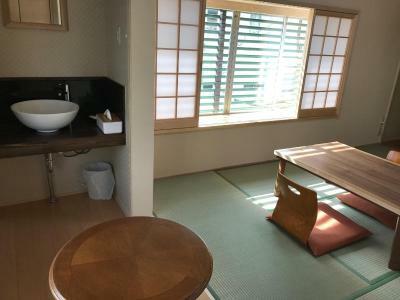 This single room has a sofa, air conditioning and electric kettle. 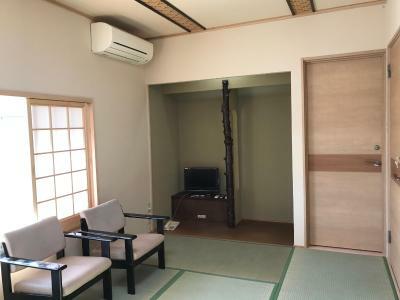 This triple room has a flat-screen TV, electric kettle and air conditioning. 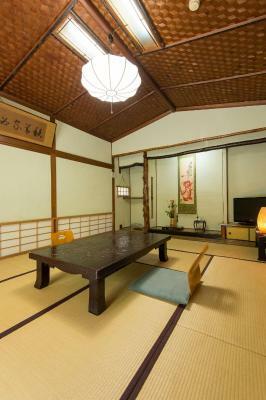 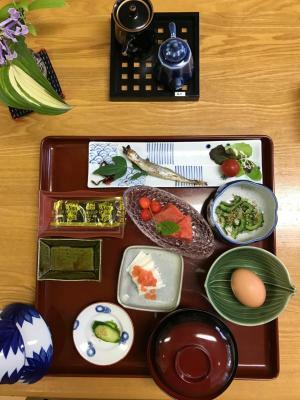 House Rules Ryokan Seifuso takes special requests – add in the next step! 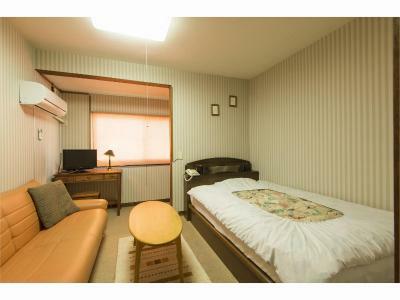 All children under 12 years are charged JPY 2000 per night for extra beds. 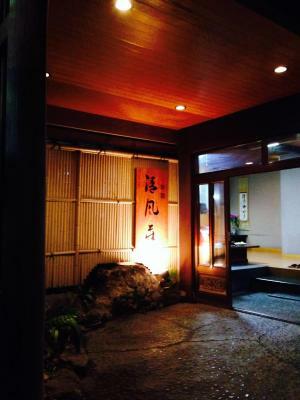 Ryokan Seifuso accepts these cards and reserves the right to temporarily hold an amount prior to arrival. 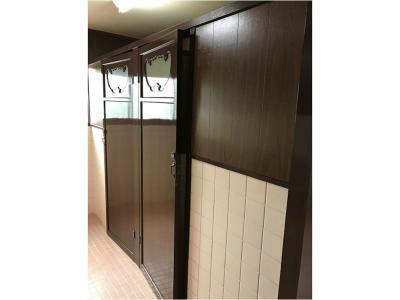 Old property and basic facilities. 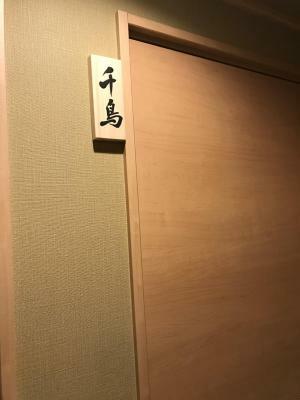 No toilet in room. 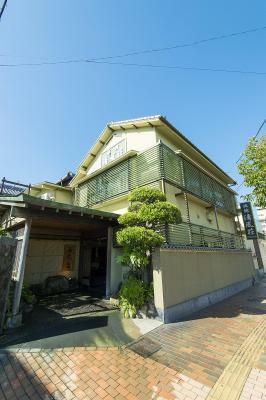 Very steep staircase climb up to 1st floor. 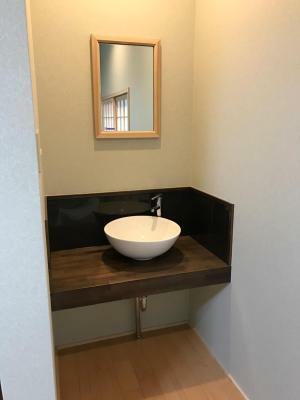 Not worth for money.